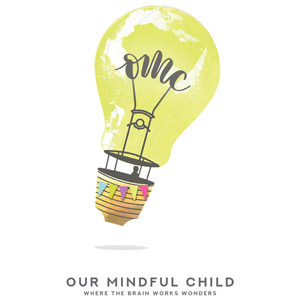 Our Mindful Child is a learning center that promotes children’s social, emotional, and cognitive skills. Founded by a clinical neuropsychologist, our program is developed based on the most up-to-date empirical research that targets at improving skills necessary for children to thrive and succeed. (Jan. 04, 2019) - As parents and caregivers, we tirelessly seek ways to ensure that our children are happy, healthy, and successful. Some parents place a strong emphasis on academic achievement, while others focus significantly on extracurricular activities such as sports and music—all with the belief that having strengths in a well-defined area will put their children ahead of the game. 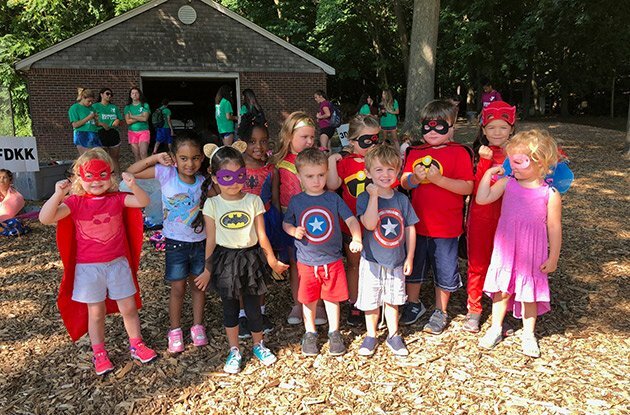 When it comes to a well-rounded development however, parents often unwittingly overlook the importance social and emotional functioning, until these areas become an issue of concern. 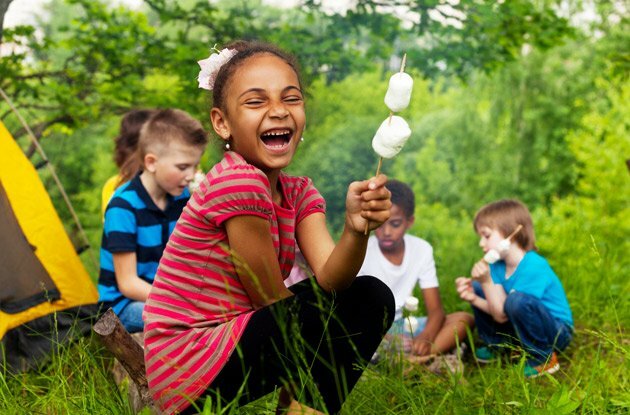 Times are changing, and there has been a paradigm shift in terms of how researchers and educators define wellness and success in our children. 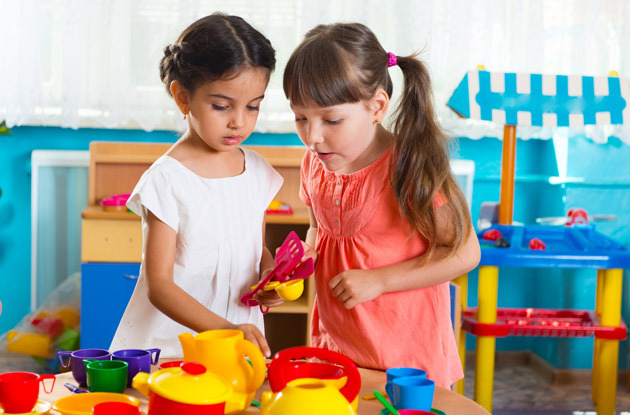 Here’s why social-emotional skills are important for children’s development.